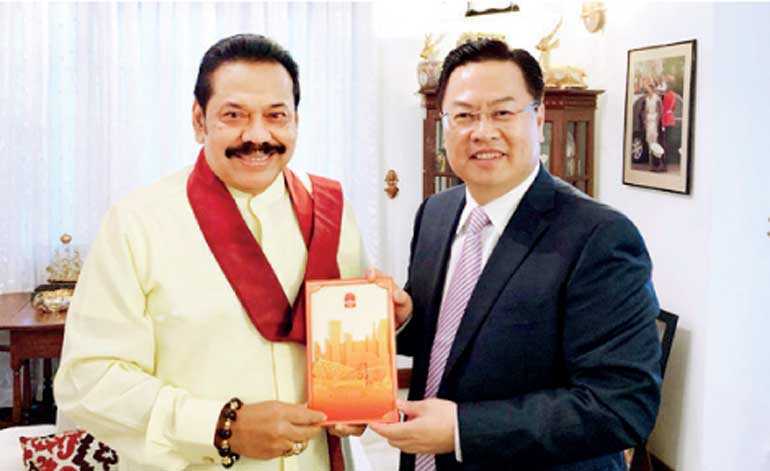 Chinese Ambassador Cheng Xueyuan on Thursday called on President Maithripala Sirisena and handed over a New Year greetings card from President Xi Jinping. 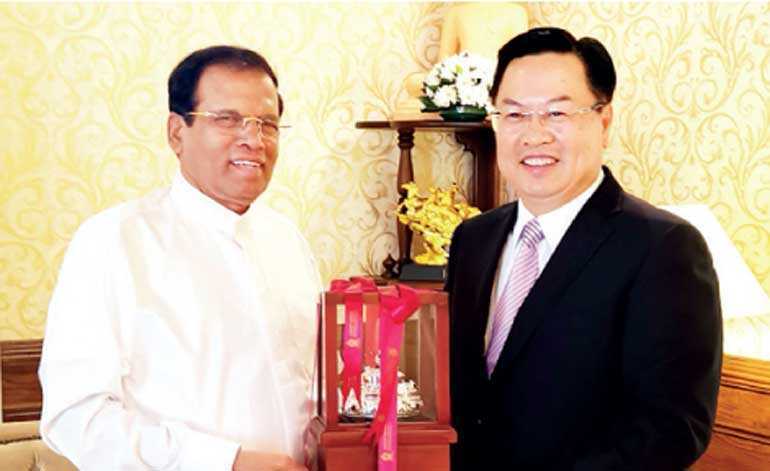 Ambassador Cheng reaffirmed that China attaches great importance to the traditional friendly relations with Sri Lanka. In the new year, the Chinese side is willing to work together with the Sri Lankan Government and its people to jointly implement the important consensus reached by leaders of the two countries, deepen the pragmatic cooperation between the two countries in various fields, and promote bilateral relations to new heights. Sirisena cordially thanked President Xi for the New Year greetings and asked Ambassador Cheng to convey his sincere greetings to Xi and the Chinese people. Sirisena highly praised the friendship between Sri Lanka and China and thanked China for its selfless and valuable support for Sri Lanka’s economic and social development. 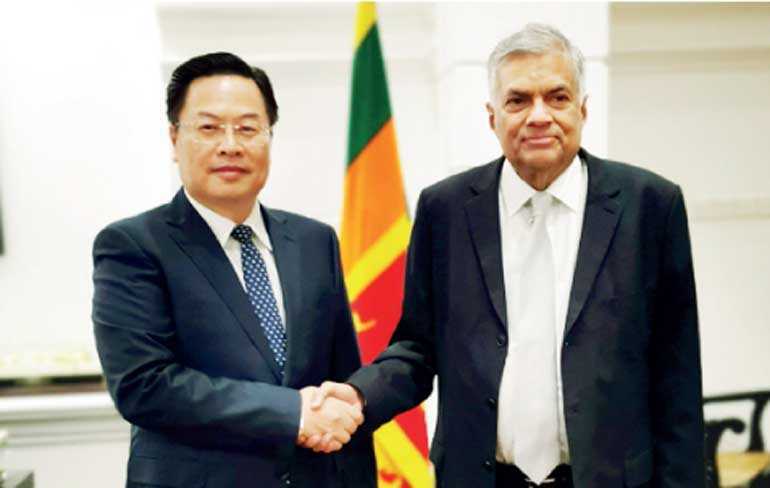 He said that in the new year, the Sri Lankan side sincerely hopes to further strengthen the high-level exchanges between the two countries, actively participate in the Belt and Road Initiative, promote pragmatic cooperation in various fields and benefit the two countries and the two peoples. 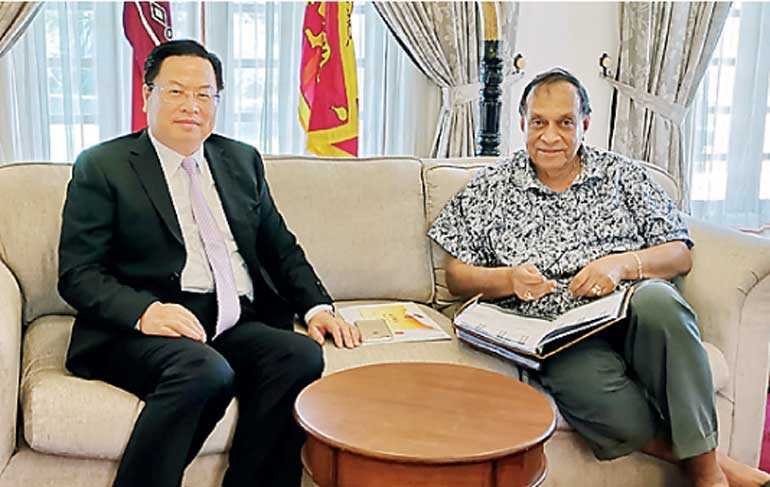 Recently, Ambassador Cheng also called upon Prime Minister Ranil Wickremesinghe, Speaker Karu Jayasuriya and former President Mahinda Rajapaksa respectively to convey new year greetings from Chinese leaders.